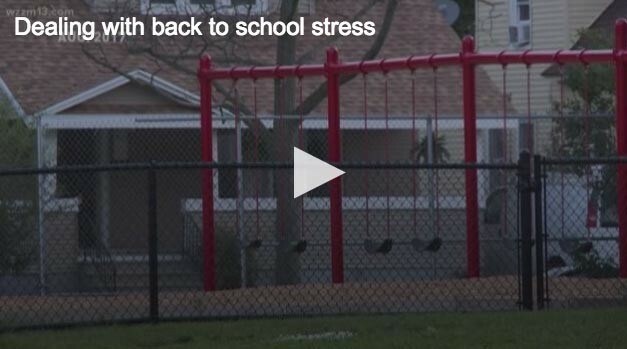 If getting the kids ready for back-to-school has you a little on edge, not to worry! 13 is On Your Side with some tips that can help. GRAND RAPIDS, Mich. - If getting the kids ready for back-to-school has you a little on edge, not to worry! 13 is On Your Side with some tips that can help. 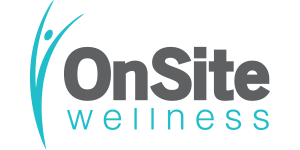 Amy Ritsema with OnSite Wellness in Grand Rapids joined 13 On Your Side mornings with some advice for parents. What are some ways to handle stress? Stop being so hard on yourself. (Don’t judge yourself based on other people’s Facebook posts!